As summer slowly comes to a close, we at The Guns and Gear Store are keeping the fun going with a phenomenal sale on all of our Springfield Armory XD(M) pistols! The sale runs from August 28th through September 27th. 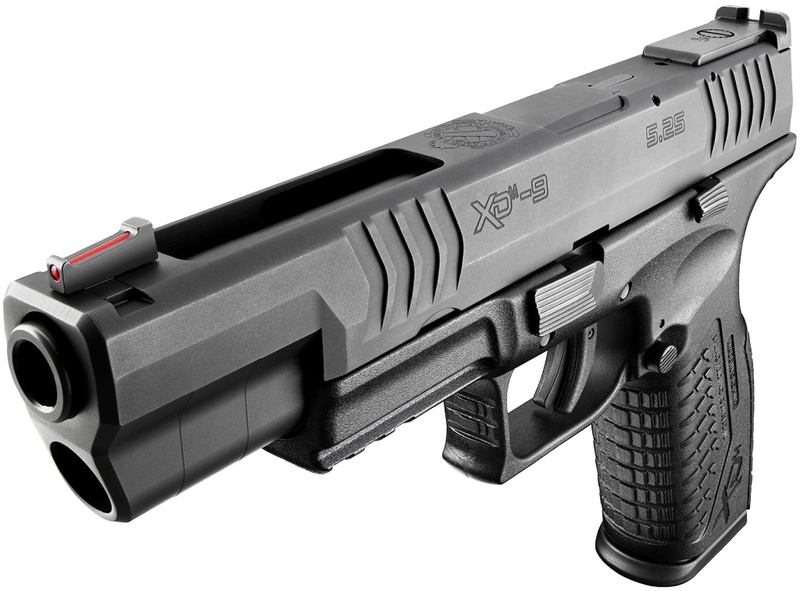 We have both Black & Bi-Tone finish Springfield Armory XD(M) pistols on sale in 9mm, .40 S&W and .45 ACP calibers. 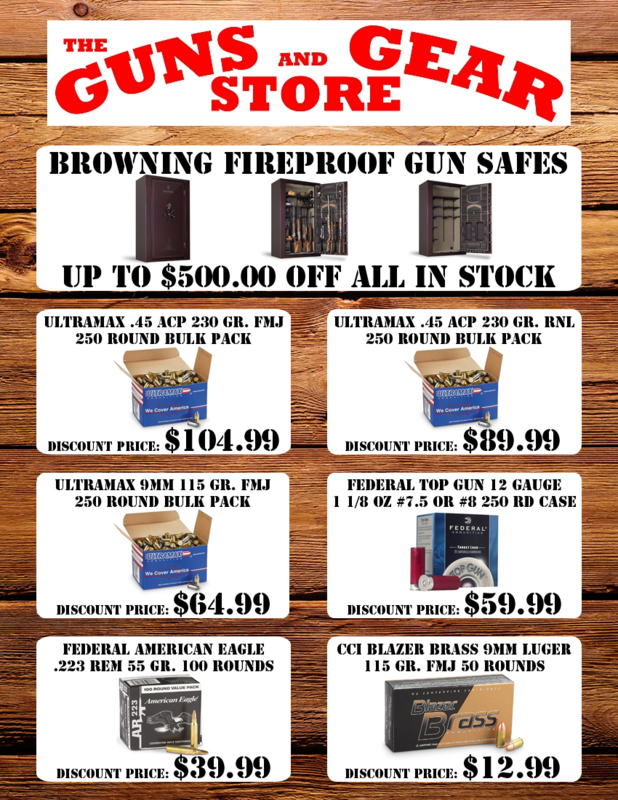 To go along with those pistols we also have on sale Ultramax, CCI and Federal Premium ammunition in those same calibers. 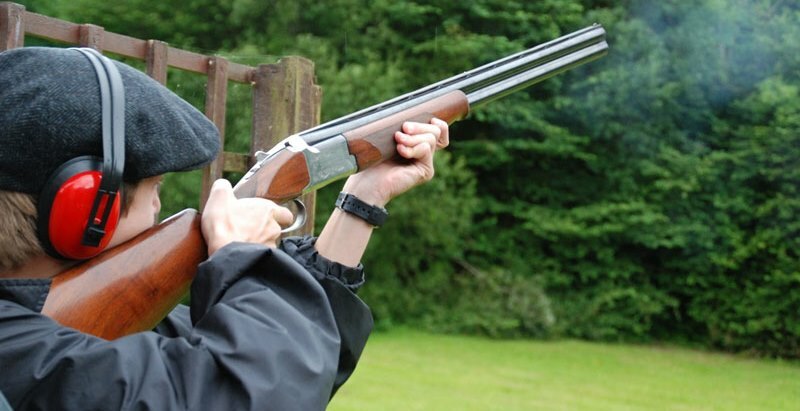 Finally, we have our Browning fire-proof gun safes on sale as well to protect all of your investments! Check out our sales flyer below! 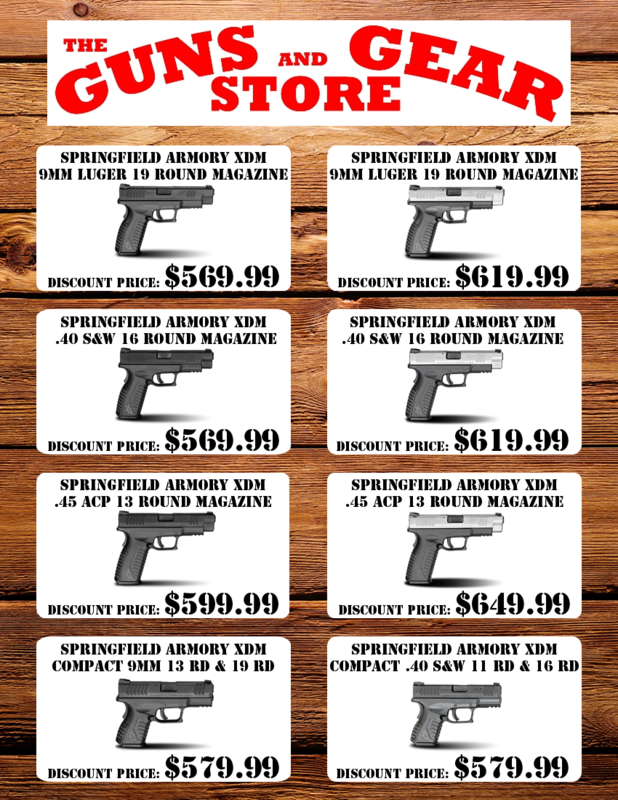 So stop on in before the 27th of September to cash in on a great opportunity at phenomenal pricing on Springfield Armory XD(M) pistols with ammunition and safes to match!